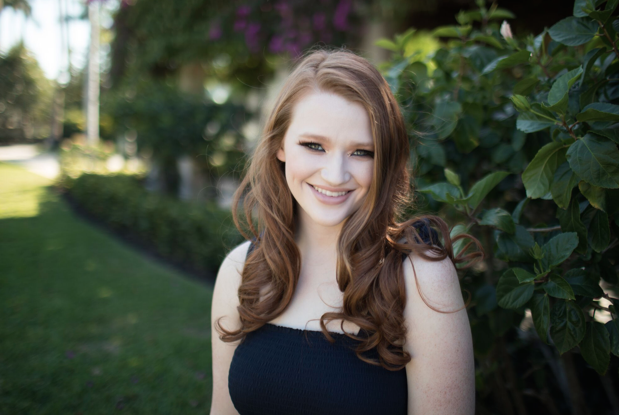 Lula 1892 first featured Liddy Clark when she released her current single, “Shot Down (Stand Up)”. The song, so relevant to the violence in today’s world, was inspired by her experience as a native of Parkland, Florida and from being friends with several of the victims of the Marjory Stoneman Douglas shooting. Clark is doing more than writing songs for radio; she’s making a deeply powerful statement with the words she chooses to share. With over 320,000 social followers, it sounds like the world is listening. 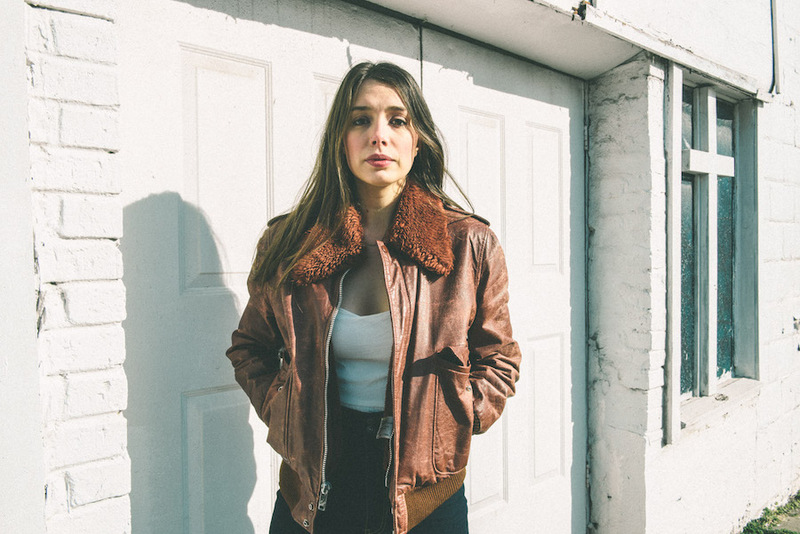 This Nashville based singer/songwriter is making her own way in Nashville. 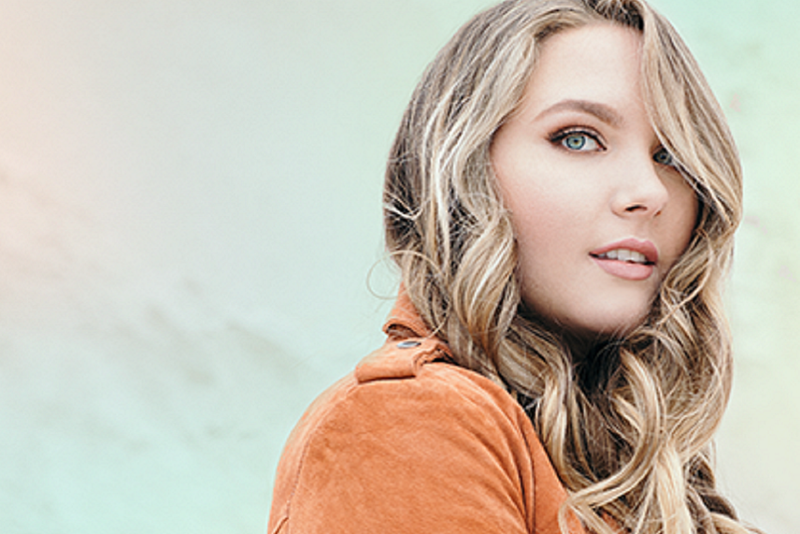 Her latest single “Not a Rolling Stone” goes against the grain of your typical country song; instead of booze and a lonely life on the road, she sings of steadiness, faith, and finding her way through the struggles we all face when growing up. Marquard has a good-girl edge and a distinct throw-back feel to her; she’s grounded, she’s strong, and she’s ready to take on Music City. 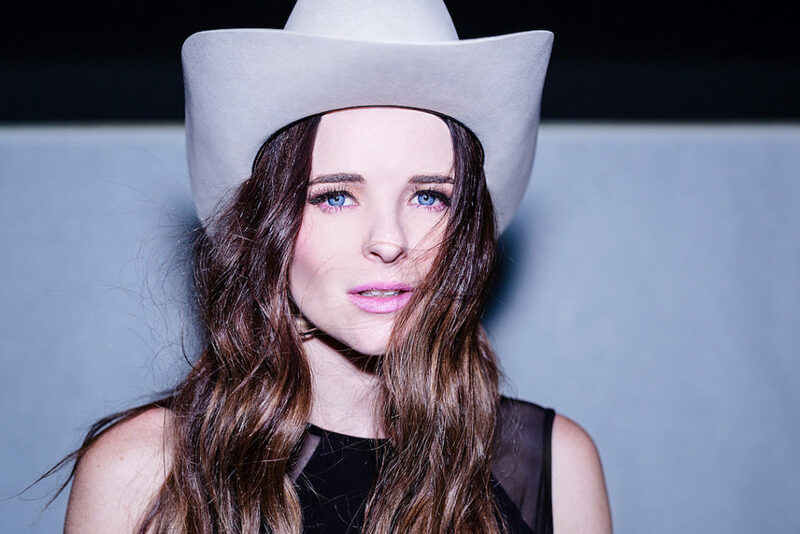 Jenna Paulette is unapologetically pop-country. In a refreshing move, Paulette doesn’t claim to be anything but. She’s found her sound, she’s found her power, and now she’s finding success with her new music, including her current single, “F-150”. Paulette has a charm to her specifically because she doesn’t stand on stage screaming at the top of her lungs about how purely country she is while the snap track plays in the background. She proudly claims her pop undertones, and she makes it work in her favor. Besides that, she’s kind, funny, and she has a deep devotion to her music and our industry. We can’t wait to see her headline a tour with Carly Pearce and RaeLynn. We’d buy tickets to that. If you know about American Legion Post 82, you know. Tucked away in an East Nashville neighborhood with our favorite recording studio, Cinderella Studios, the wood paneled walls and old juke joint feel are legitimate, the music fantastic. Kristina Murray isn’t necessarily a new artist. She’s got an album from 2013 and has been singing at American Legion Post 82 since 2014. Murray draws on southern rock and classic country for inspiration and the result is magnificent. Murray fits in with the likes of Margo Price, Ashley McBryde, and Jamie Lin Wilson. These women are re-diversifying the genre, and we can’t wait to see what 2019 has in store for Murray. (New music. We specifically hope it has new music in store). 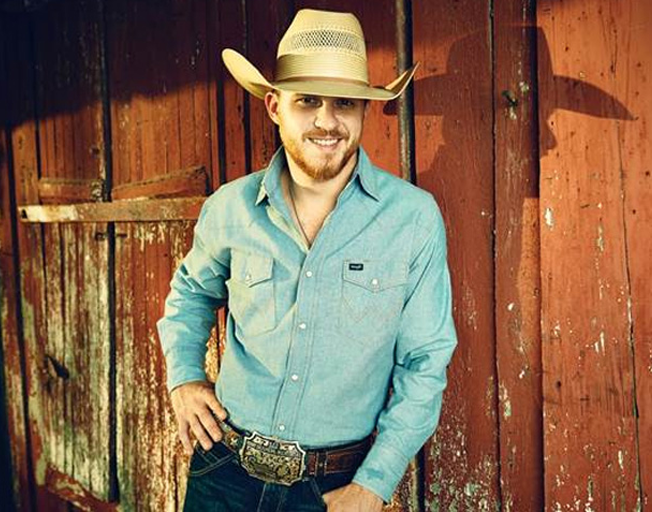 We feel obliged to put Cody Johnson on this list, if only to set the record straight. Johnson is seeing great success this year, and that’s awesome, but we’d like to point out all the *other* years he’s been an artist. Johnson released his first album nearly ten years ago, in September of 2009. This guy has the years worth of good music y’all need to catch up on. Do yourself a favor and scroll past his new album (once you’re done listening). You’ll find a plethora of great songs by Johnson. We applaud you, Mr. Johnson, on ten solid years of making and releasing excellent music. Here’s to forty more. We did y’all a favor and included songs all the way back to 2009 on the playlist. Anyone who reads Lula 1892 regularly knows that we all love Lainey Wilson. Wilson possesses two qualities no one on Music Row can teach: true love and true grit. Woman’s got a set of pipes that can’t be beat, and her songwriting is honest, powerful, funny at times. We adore her so much we named her THE TOP 2019 Artist to Watch. 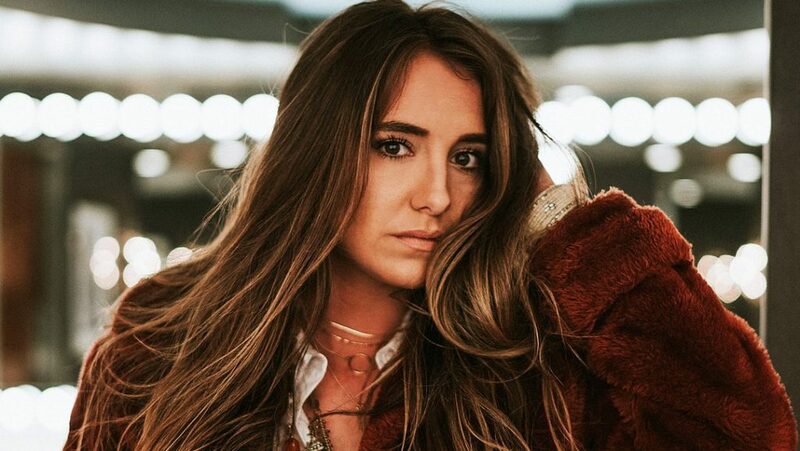 Now on tour with Morgan Wallen and HARDY, audiences across the country have a chance to witness the magic that is Lainey Wilson- and she’s set to release new music this year with her label, Broken Bow Records. 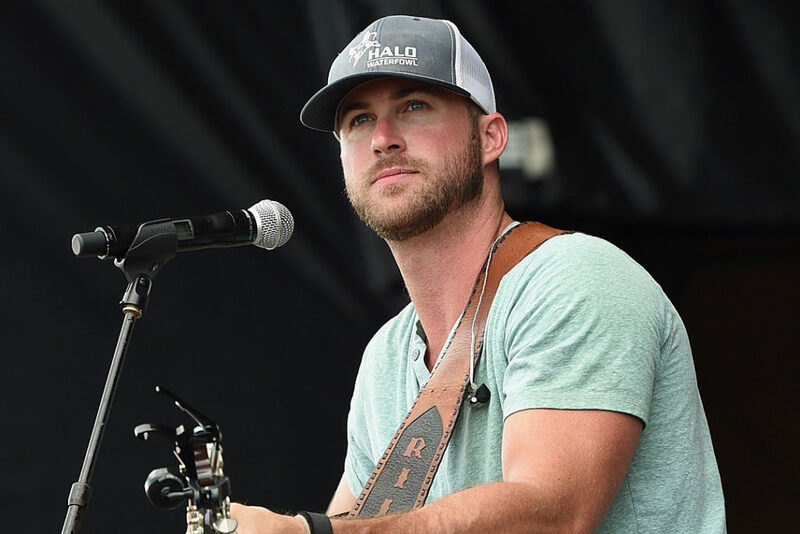 Riley Green is a good mix of modern country and 90’s throwback. While his sound is modern, his lyrics harken back to simpler days in small towns, acting like a fool over a girl, drinking a beer, buying his daddy a Chevy when he makes it big. 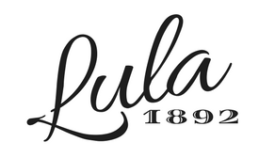 “There Was This Girl” and “Same Old Song” are among our favorites here at Lula 1892. Simple, fun, sweet. We dig it, Riley. 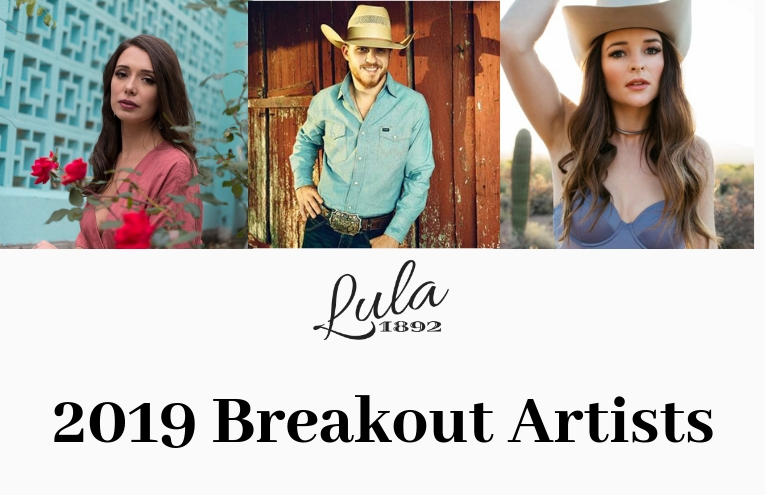 It is our Mission here at Lula 1892 to highlight and promote country musicians in Nashville and across the country, and to celebrate the history of country music and the culture built in Nashville, primarily at the Ryman Auditorium and with the Grand Ole’ Opry.